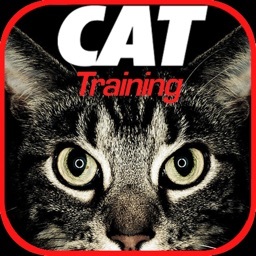 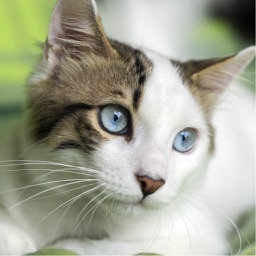 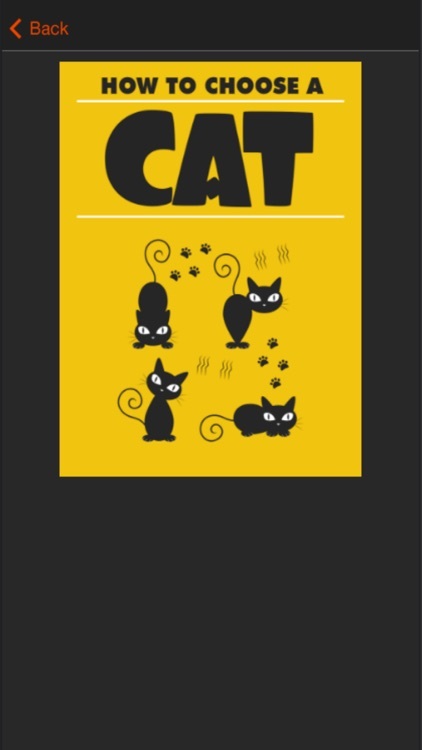 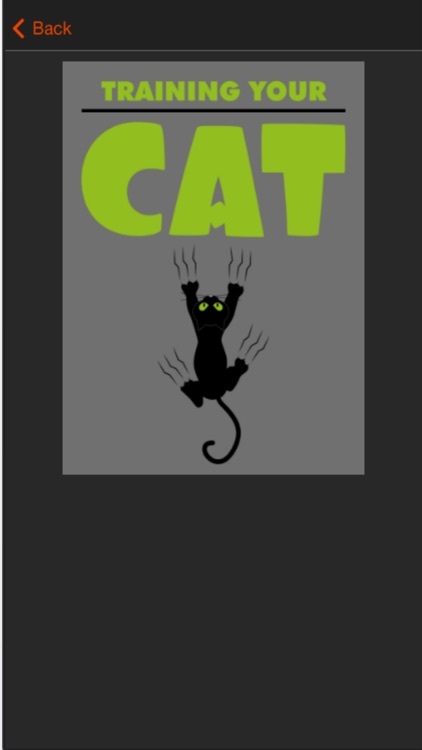 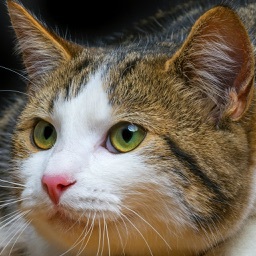 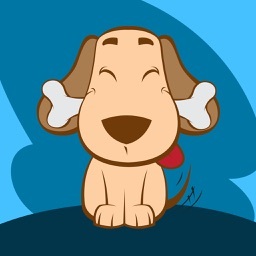 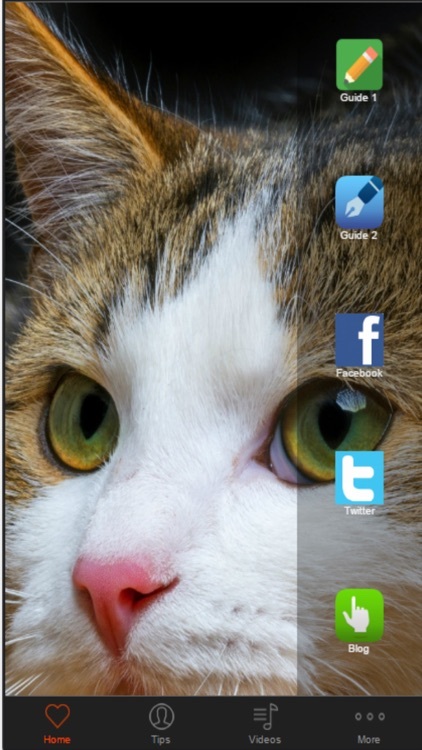 Learn the basics of cat training and cat training from this app. Learn some general cat-training tips to mold your cat's behavior. 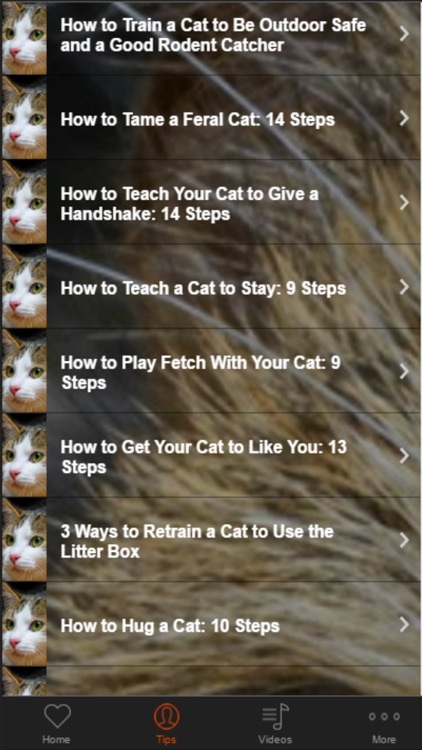 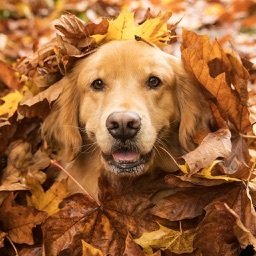 Learn How to train cat with videos,these videos will really help you out!